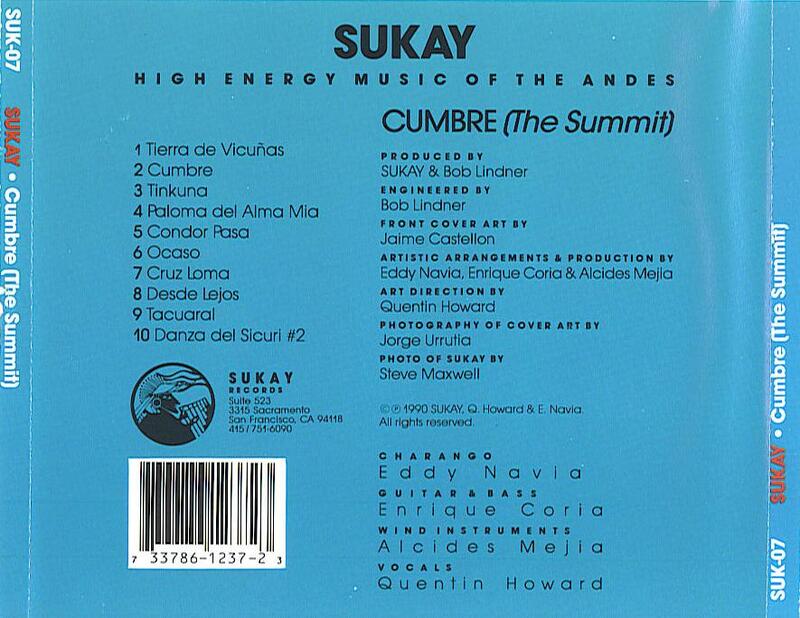 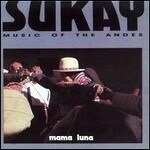 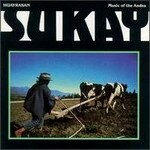 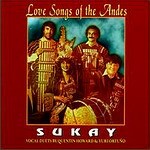 "Love Songs Of The Andes"
"Huaryrasan: Music of the Andes"
Sukay is a Quechua word meaning "to open the earth and prepare it for planting." 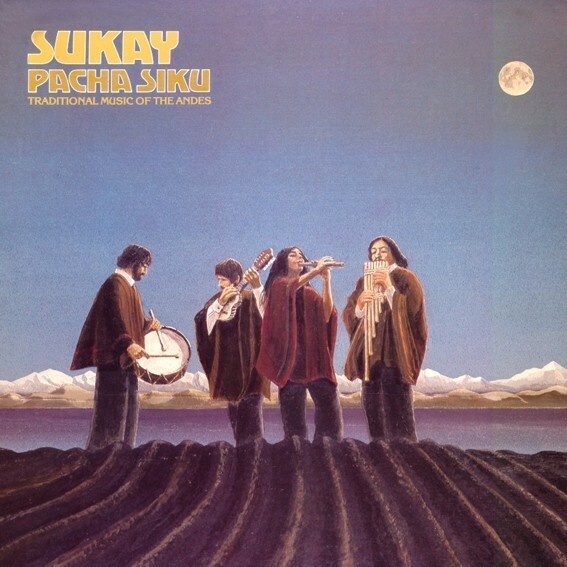 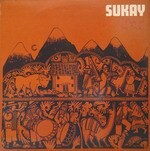 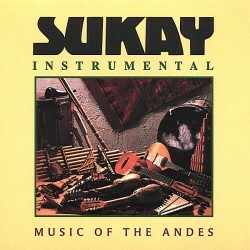 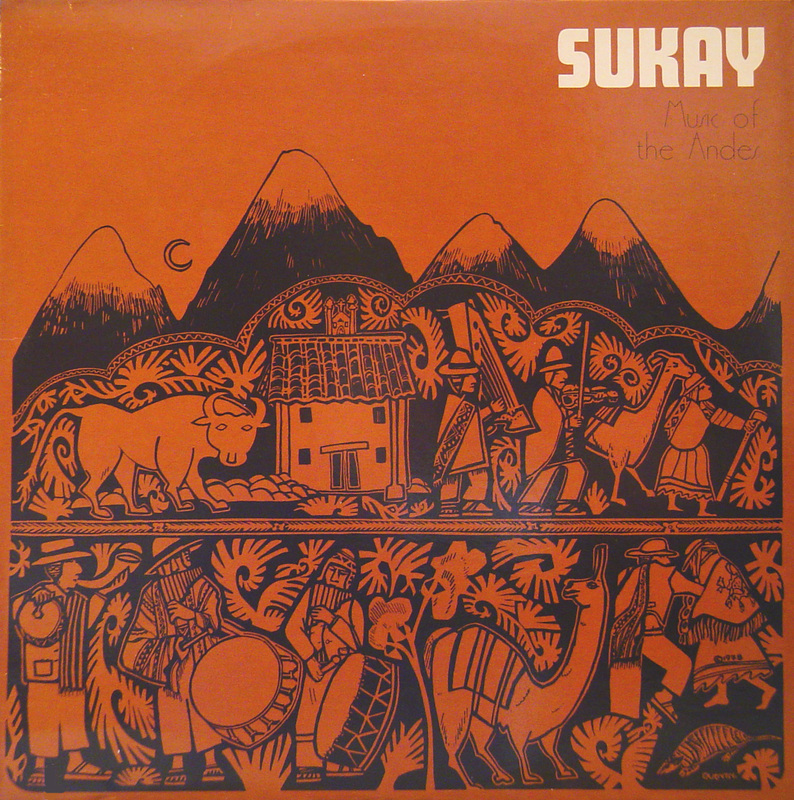 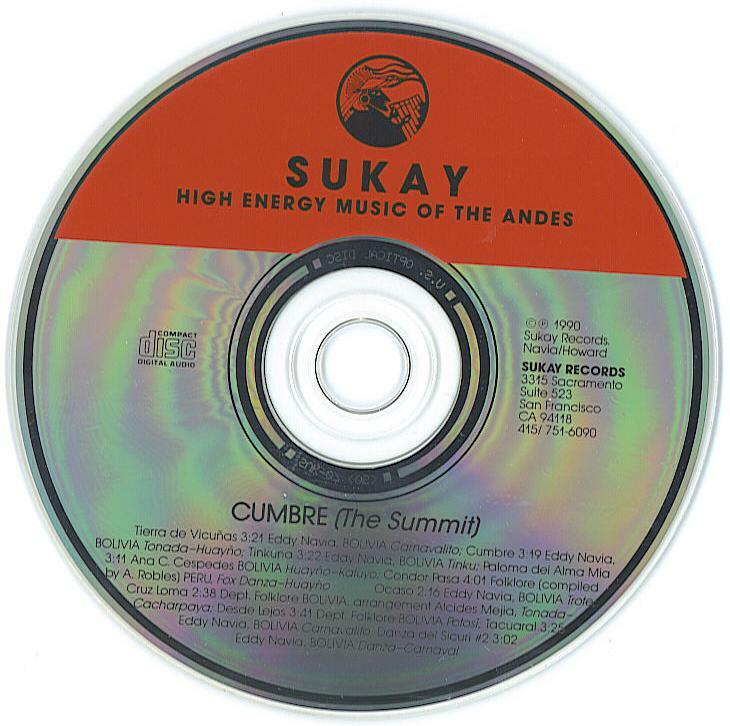 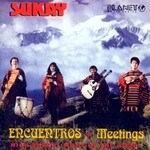 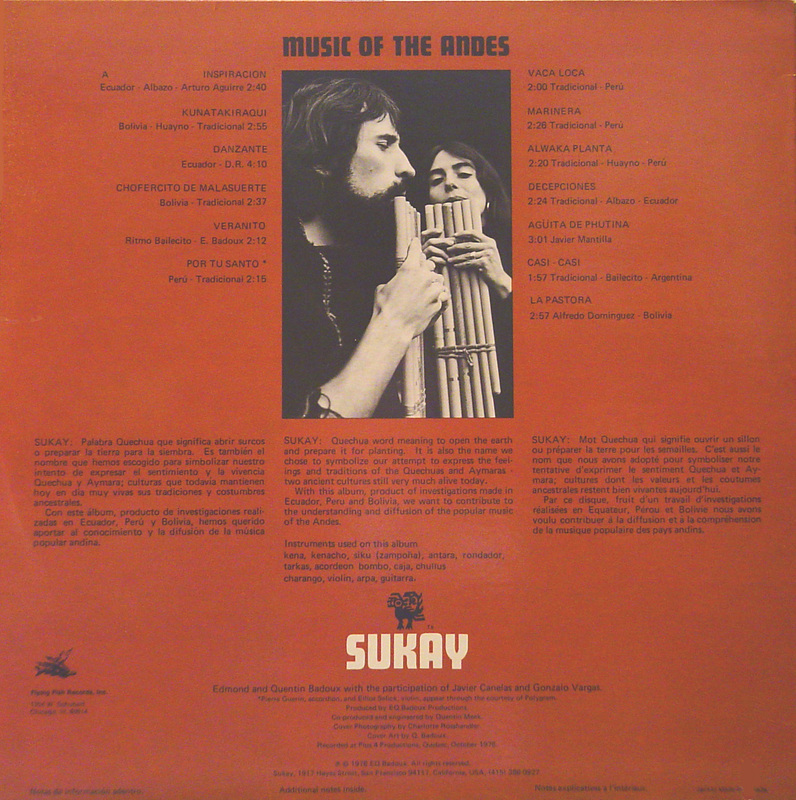 Sukay has been embraced world-wide for their clear and open style of playing the ethereal and enchanting folk music of the Andes -- blending pan-pipes, wooden flutes, percussion, and five-stringed guitars into a magical sound that has its roots in a pre-Inca civilization dating as far back as 3,000 BC. 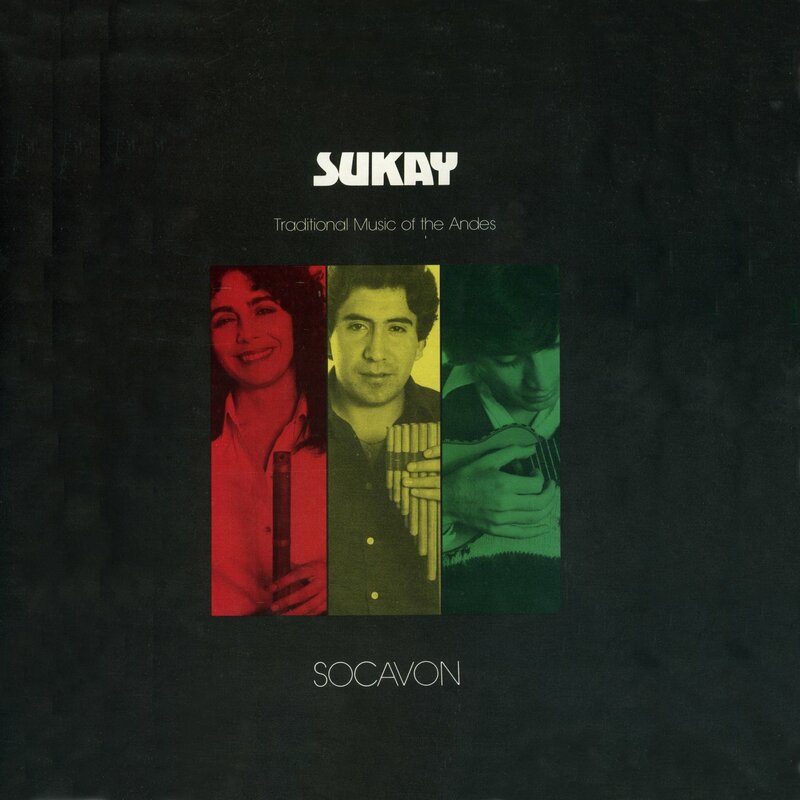 Pursuing a mission to keep the traditions of the Andean culture alive, Sukay draws from thousands of years of colorful and complex regional history to perform the traditional songs and contemporary folk music of the rural Andean regions of Bolivia, Peru, and Ecuador. 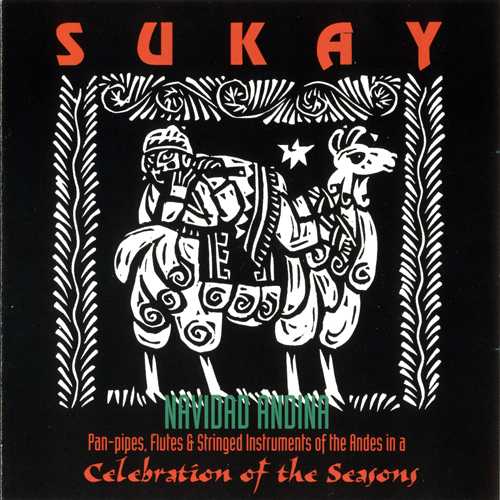 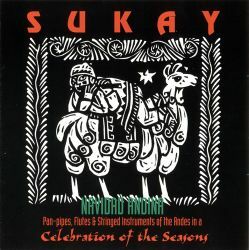 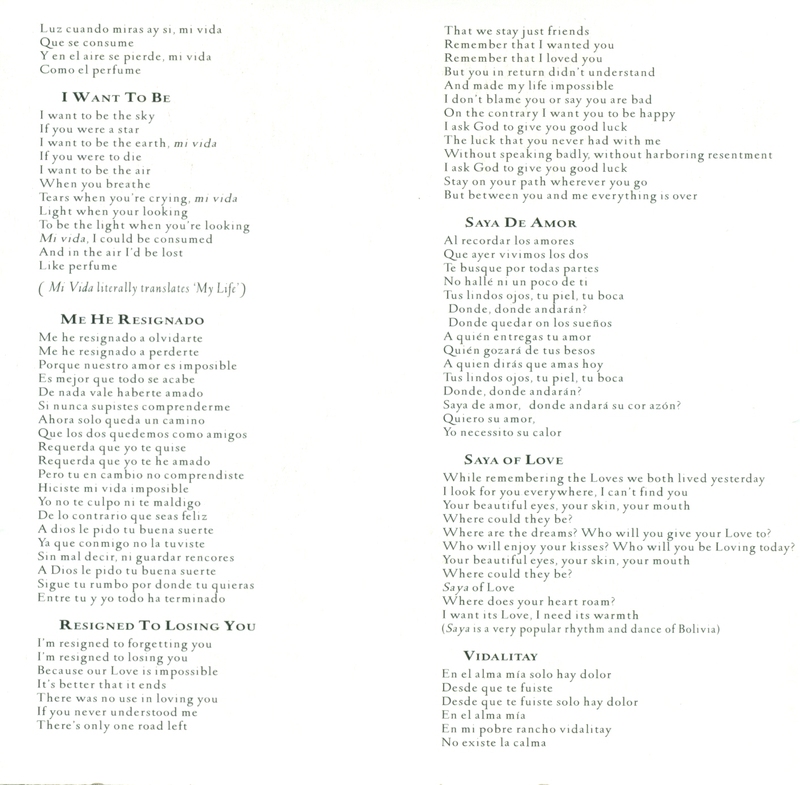 Sukay's repertoire is a unique blend of pre-Hispanic, post-Spanish colonial and contemporary musical styles, all of which are performed on the authentic pan-pipes (zamponas), notched flutes (kenas), drums (bombos and wangaras), and five-string charangos of the region. 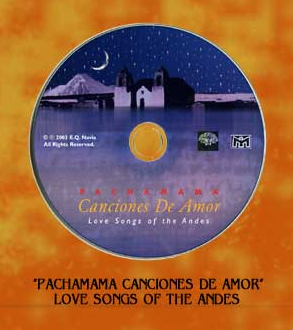 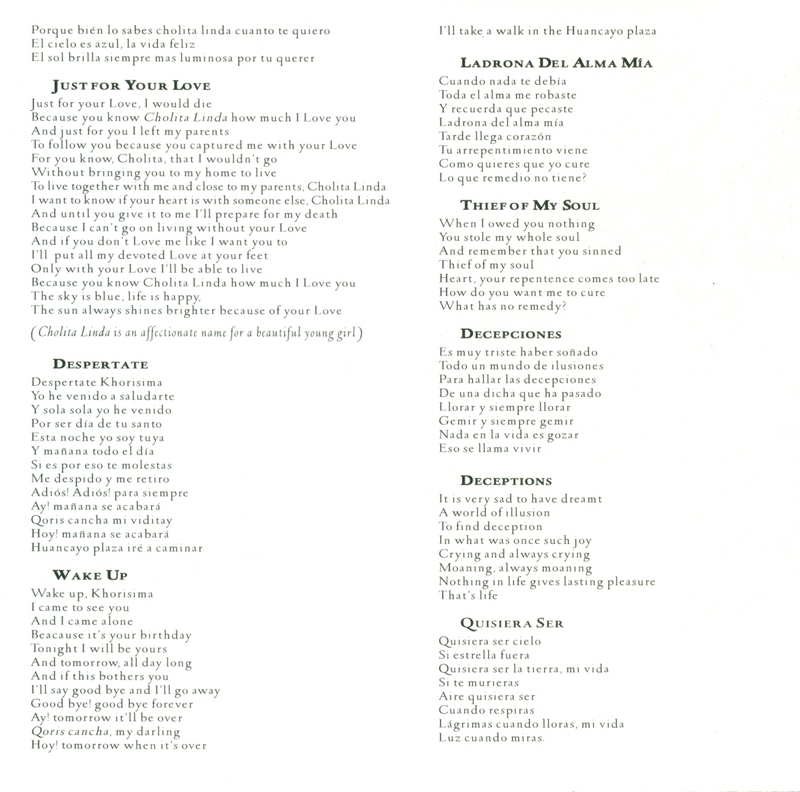 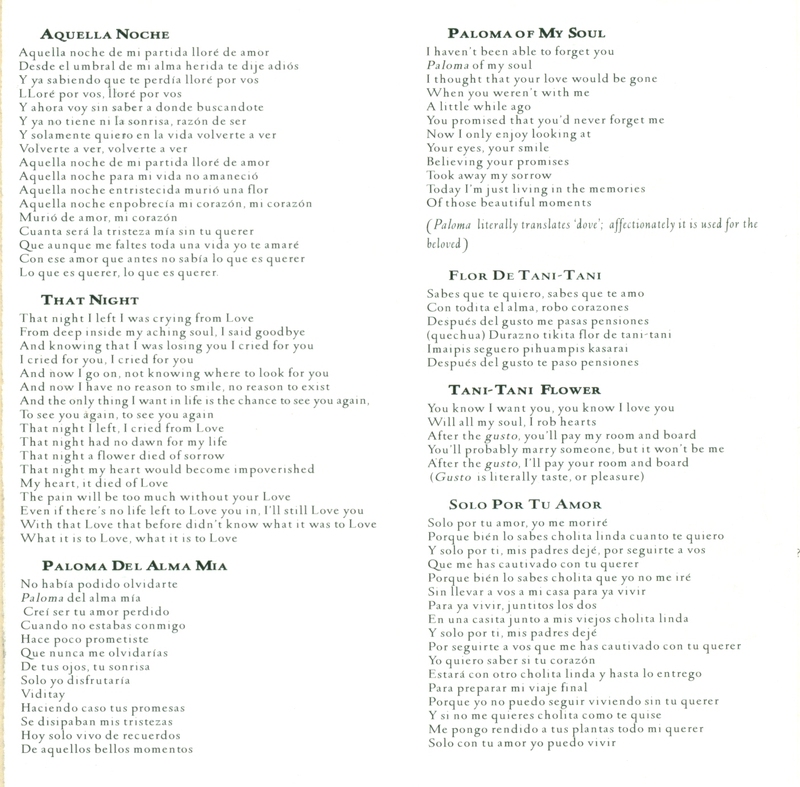 These are the songs of the campesinos, songs that honor Mother Earth (Pachamama) and her natural wonders. Founded in the mid 1970s, Sukay has toured extensively throughout the United States, Canada, and South America, appearing at such prestigious venues as Carnegie Hall, the; Smithsonian Institute, and Lincoln Center, as well as festivals, carnivals, and special events throughout the Americas. 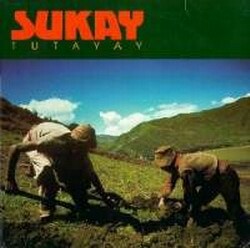 Sukay also releases recordings of their music on their own label, Sukay Records, many of which have received honors including two Indie World/International Music awards. 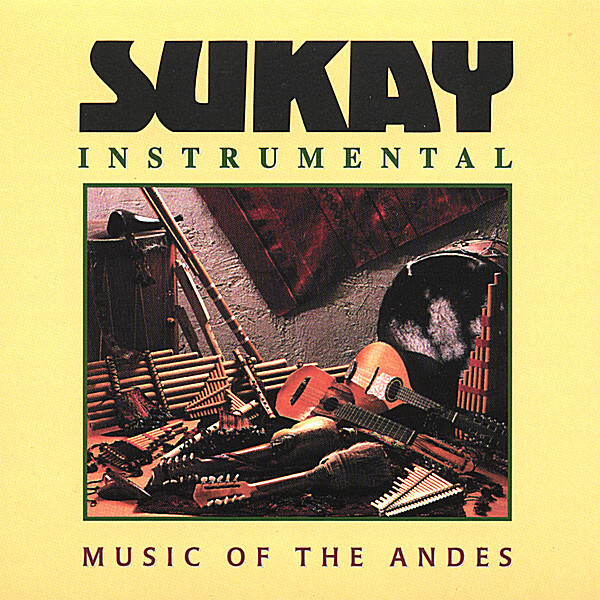 Eddy Navia (artistic director/charango), born in Potosi Bolivia, is a composer and one of the greatest exponents and master virtuosos of the charango, a traditional Bolivian stringed instrument. 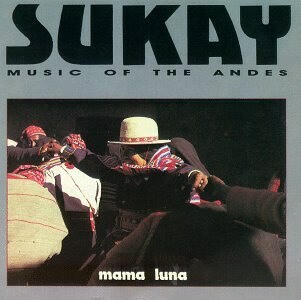 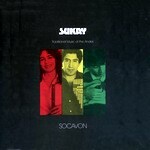 He became Sukay's artistic director in 1989, and writes most of Sukay's new material. 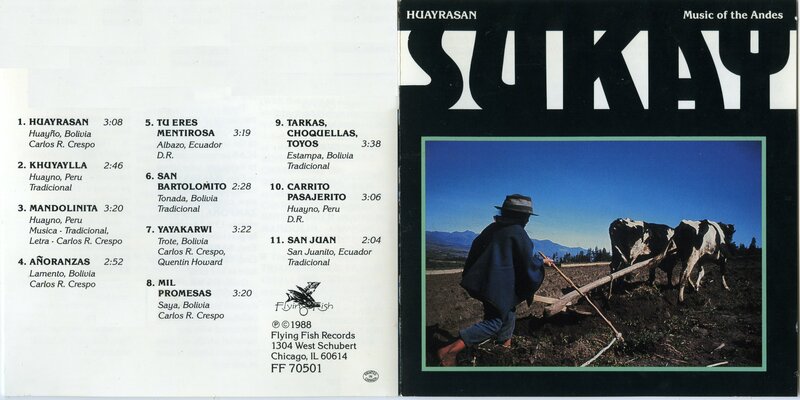 Navia was a founding member of the famous Bolivian group Savia Andina, with whom he has recorded 15 albums. 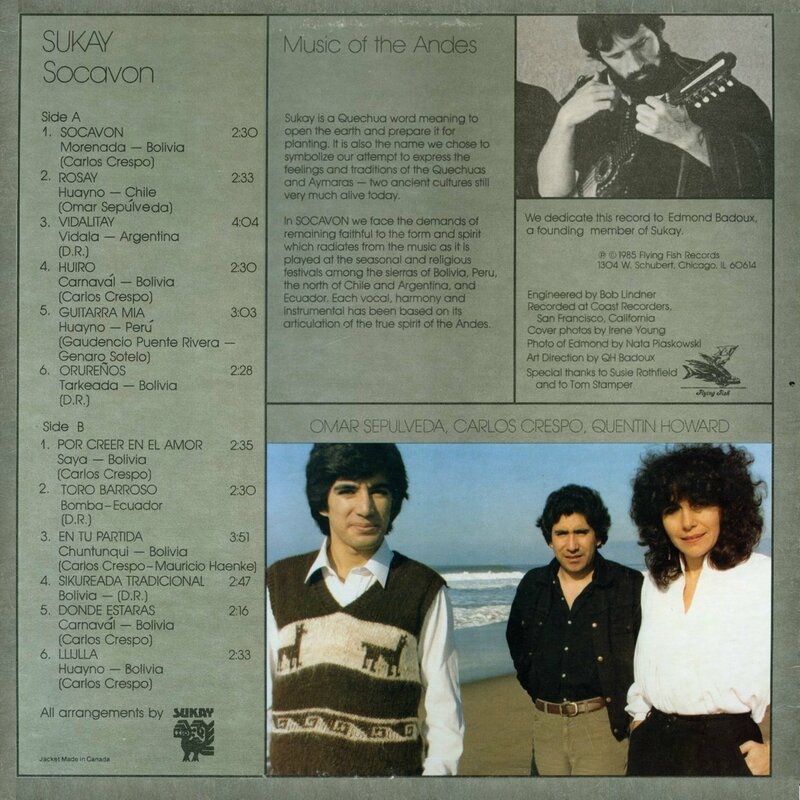 Savia Andina was a major force in bringing Andean folk music into mainstream South American culture, even hitting the pop Top 40 charts. 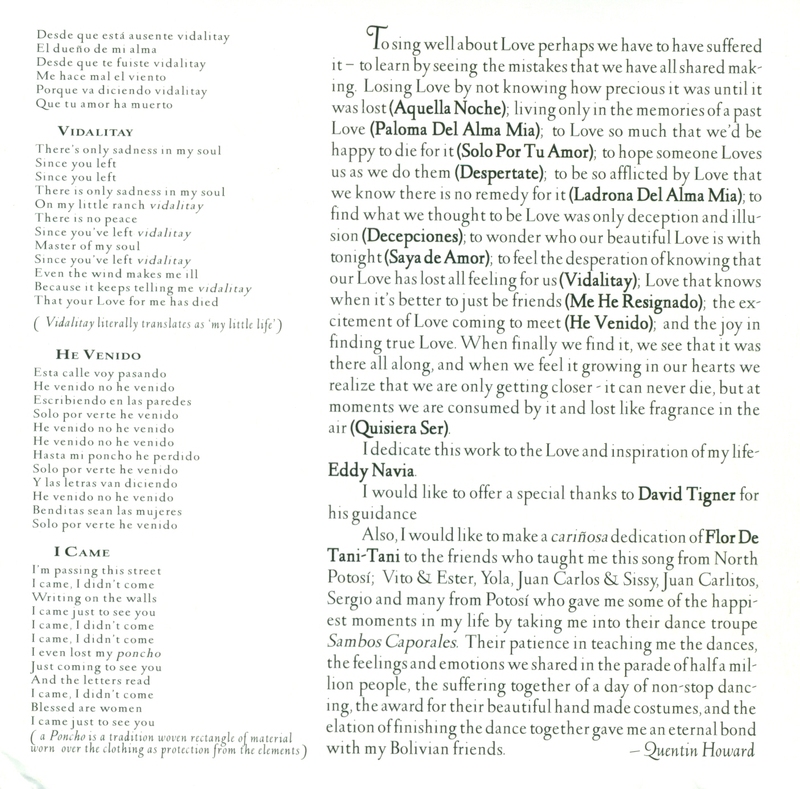 Navia has also recorded seven solo albums. 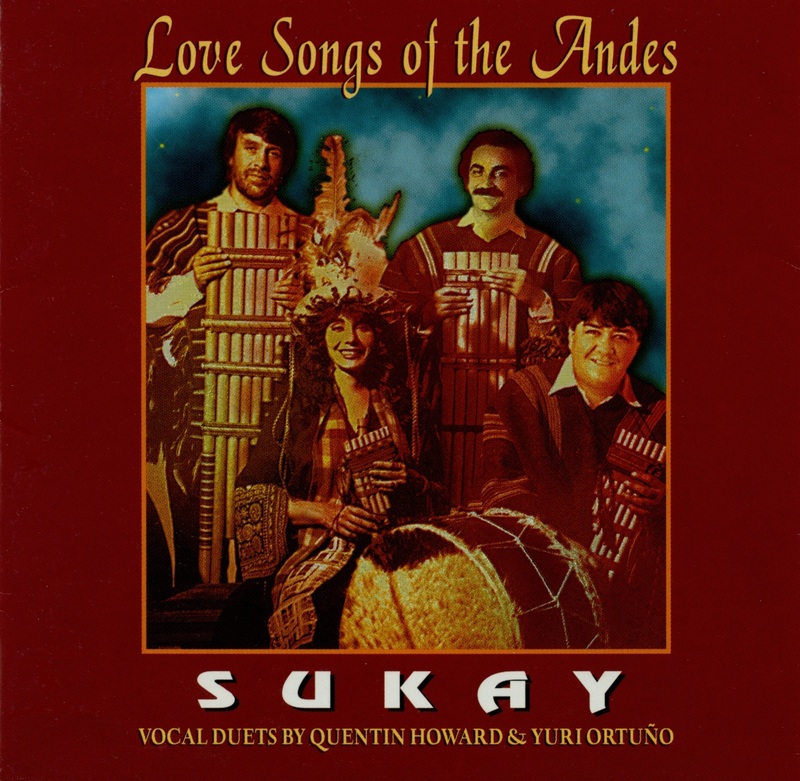 Quentin Howard (executive director, pan-pipes, flutes, lead vocals) has been performing Andean music for almost 20 years, and is the founder of SUKAY. 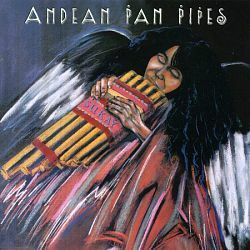 For the past two decades she has focused on introducing musicians and traditions from Bolivia, Peru, and Ecuador to new audiences world-wide. 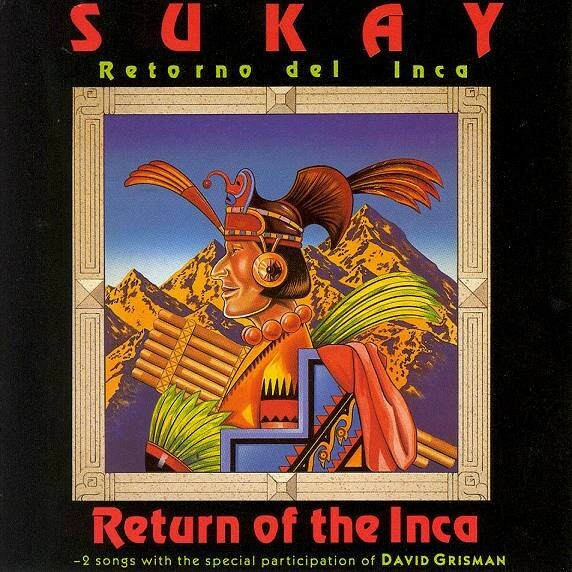 Sukay also draws from a talented list of South American-based performers, including visiting musicians from the Andes and other special guests such as mandolin virtuoso David Grisman who recorded two songs with Sukay on Return of the Inca. 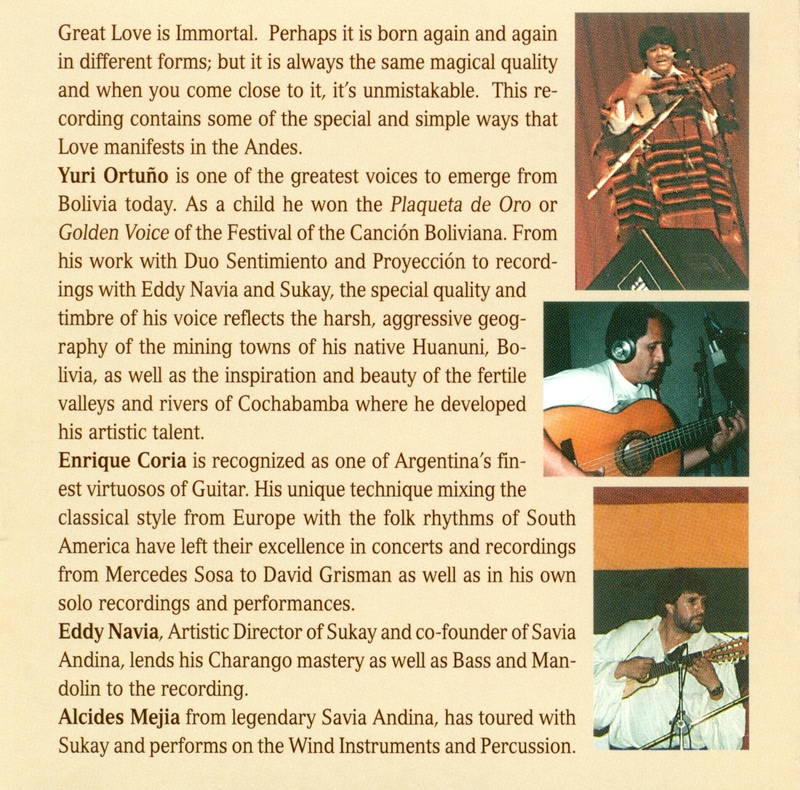 linrique Coria (guitar), from Cordoba, Argentina, studied with great virtuosos including Jorge Martinez Zarate and the Spanish maestro Narcisco Yepes. 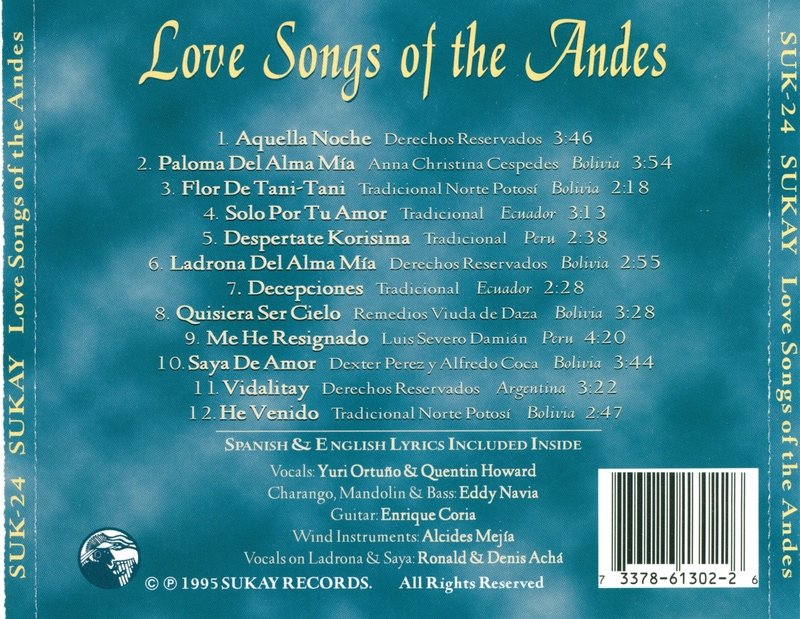 During his musical career he has recorded with the greatest performers of Argentine folklore including Hernan Figueroa Reyes, Horacio Guarani Mercedes Sosa, Los Quilla-Huasi and Los de Salta. 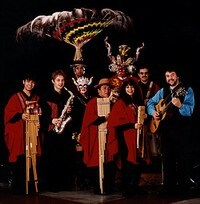 As a member of Los Cuatro de Cordoba, Coria has performed throughout Europe and the United States. 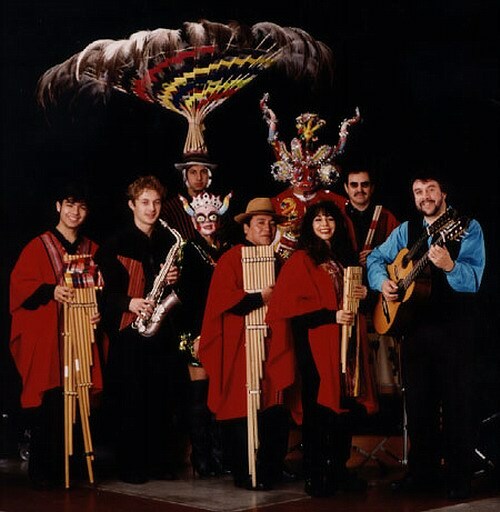 Mauricio San Martin (pan-pipes and other wind instruments) was born in La Paz, Bolivia, and currently resides in San Francisco. 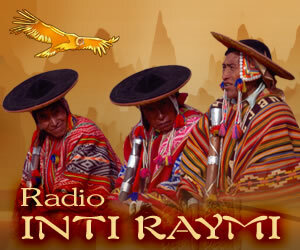 He has toured extensively in Europe with the Bolivian group Kjashwa, and is part of a new generation of musicians who are working to preserve and promote the musical cultures of the Andes. Alcides Mejia (pan-pipes and other wind instruments) was born in Cochabamba, Bolivia. 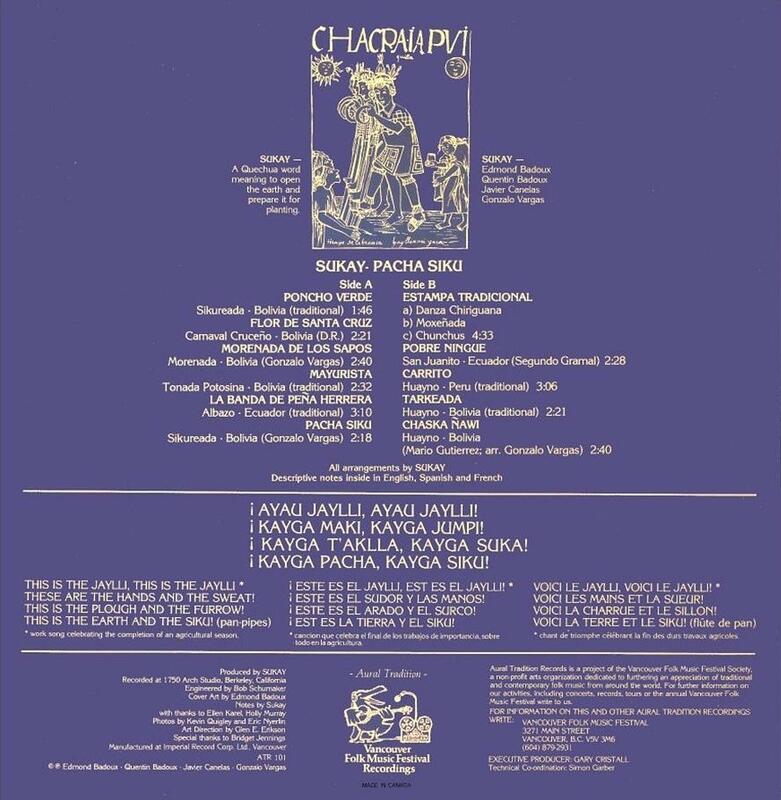 He has been performing for the last 19 years with the legendary Savia Indira. 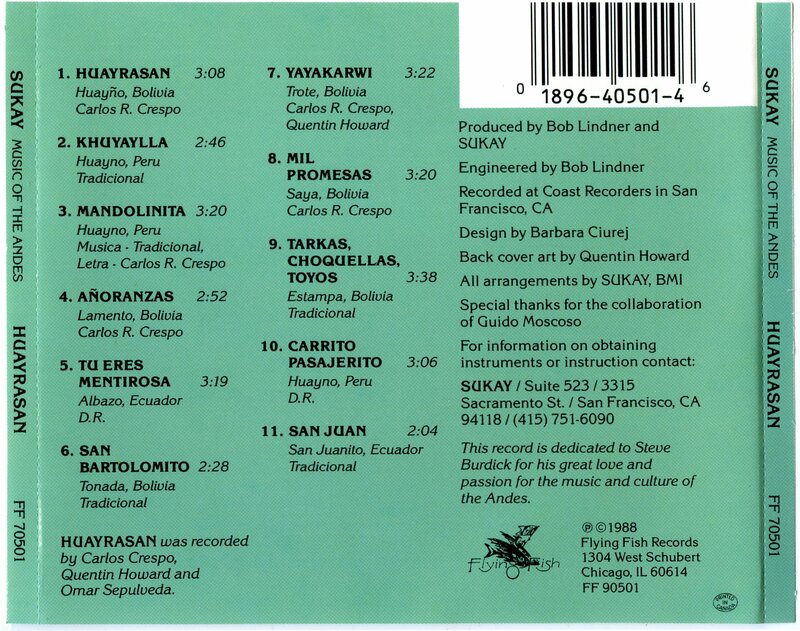 Mejia has toured Japan, North America, Russia and Spain, and together with Eddy Navia, collected numerous prestigious awards, both here in North America, and at home in Bolivia. 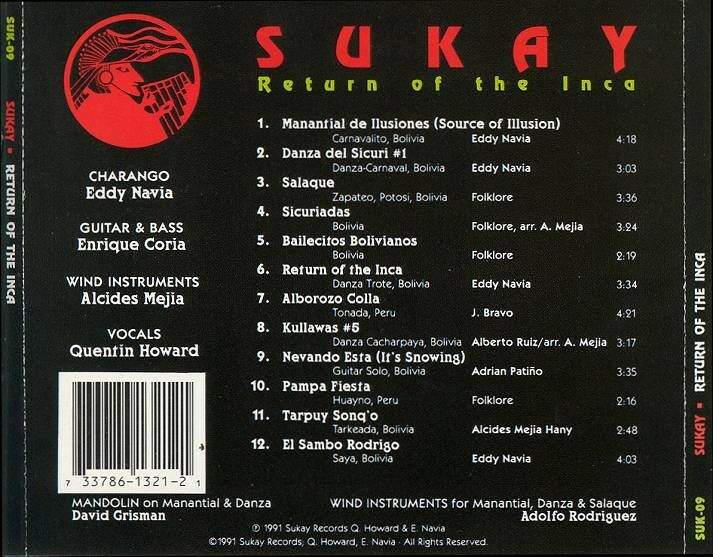 Gabriel Navia (charango, pan-pipes) son of Bolivian charango master Eddy Navia, toured with Sukay the early part of this year: ands at just 12 years of age, made his first professional recording. 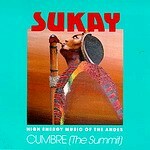 You can hear him join with his father to compose one of the most dynamic instrumentals on Sukay's NEW recording: Encuentros (Meetings). 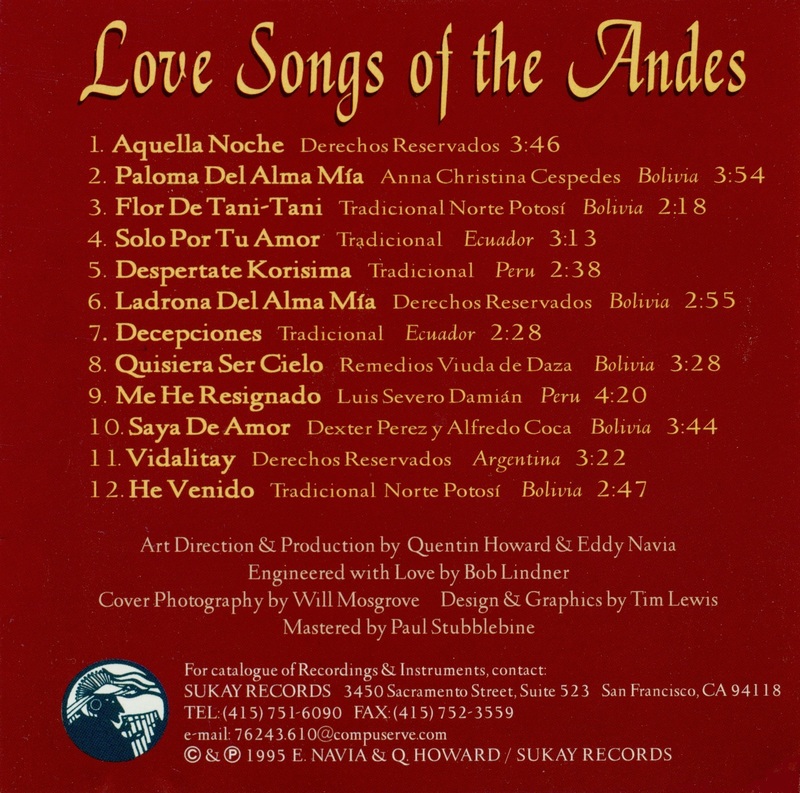 Gabriel has been playing the charango since he was five years-old, performing in theaters throughout Bolivia.